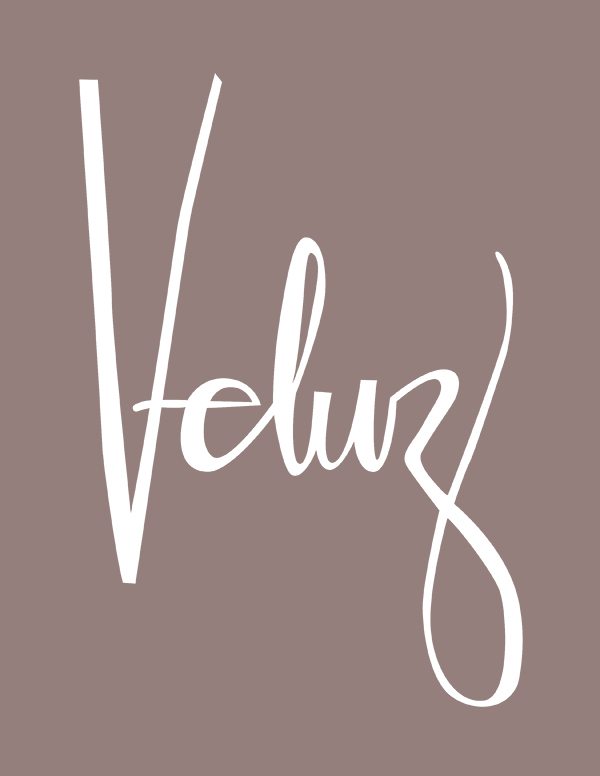 Veluz – The bride and I. My personal take on my brides on their day, at their best. After all, It's a girl thing. We take pride in creating dresses perfectly fitted to each bride – a beautiful balance of proportions, intricate details and the bride’s true character. Uncompromising, every Veluz Bride is a vision of absolute bliss and confidence as she walks down that aisle onto her new beginnings. With well-thought off details and fine workmanship, our RTW dresses aim to celebrate every bride’s individuality and reflect their happiness on their most special day.